Angela “Angie” Kramer, 45, of Mason City, passed away Sunday, January 1, 2017, at the Mayo Clinic in Rochester, Minnesota. A funeral service for Angela will be held at 2:00 p.m. on Monday, January 9, 2017, at Hauser Funeral Home in Charles City. Pastor Wendy Johannesen from Grace United Methodist Church in Floyd will officiate. Family and friends will be gathering one hour prior to the funeral service at the funeral home on Monday. Angela Marie (Holtz) Kramer was born on June 21, 1971 to Douglas and Virginia (Vegas) Holtz. She attended school in Charles City and earned her GED. Angie held a variety of different jobs from factory work to bar tending and in recent years, managing a Subway. Angie was not only a free spirit but a kind spirit. She put others, especially her children, before herself. 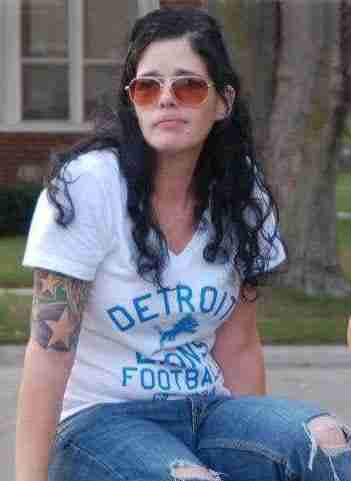 Angie was hardworking and sassy, a fierce Detroit Lions fan, and a “hippie” at heart. She loved socializing with friends after work, listening to music and making road trips into adventures. Angie also loved bright colors, sunshine, and sunflowers. She was a loving “Gma” who treasured time spent with her family and friends. Angie is survived by her parents: Doug and Donna Holtz of Charles City; children: Reva (Brandon Barker) Holtz, Jenna Kramer, Maranda Ford, Mariah Mack, and Trey; grandchildren: Casen, Draya, Charlie, Ivee, Zyler, and a grandbaby #6 on the way; sisters: Lori Detmering, Annette Holtz, Sheri (Steve) Hanlon; special friend: Mike Griffith; close childhood friends: Michele Mohring, Linda Herman and Kris Byers; and many other nieces, nephews, aunts, uncles, other family and friends. 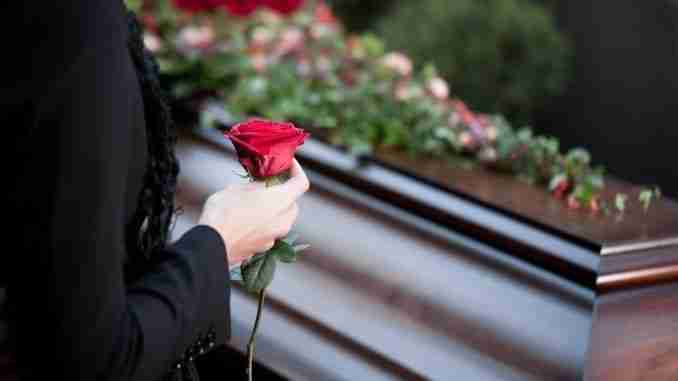 She was preceded in death by her mother; grandparents; and friend: Andy.